I get it. 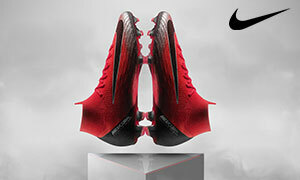 When you hear descriptors like “only lasts 10 games”, “paper thin” or “see-through”, you probably don’t think of a particularly worthy soccer boot. 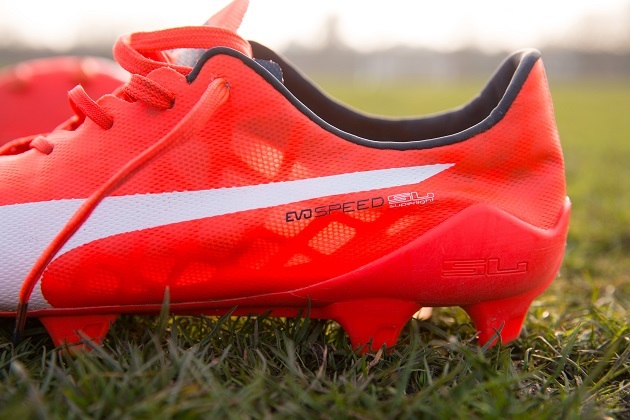 But if you’re a fan of lighter boots, I’d look again at the Puma evoSPEED SL. 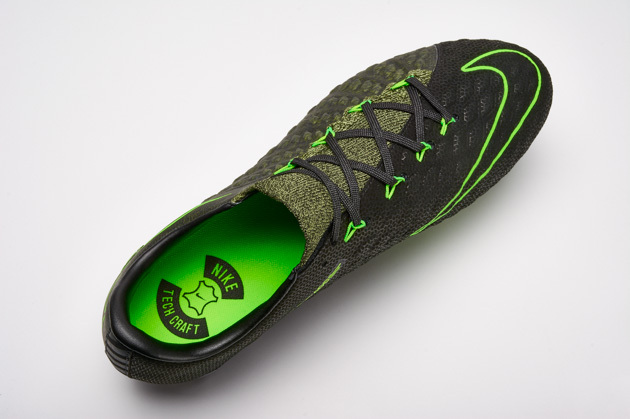 First of all, this is the lightest mass-produced soccer shoe ever. So it has that little impressive piece of trivia going for it. Secondly, look at how gorgeous this thing is, with the Lava Blast red and Total Eclipse colors combining for an elegant, yet poppy aesthetic. Lastly, the ten-match warning from Puma may give you pause, but the more I hear from people testing these out, the more durable it’s starting to seem. Look, they’re not going to disintegrate off your feet at the final whistle of the tenth game. It’s actually admirable that Puma decided to be honest and up-front with consumers about their product. 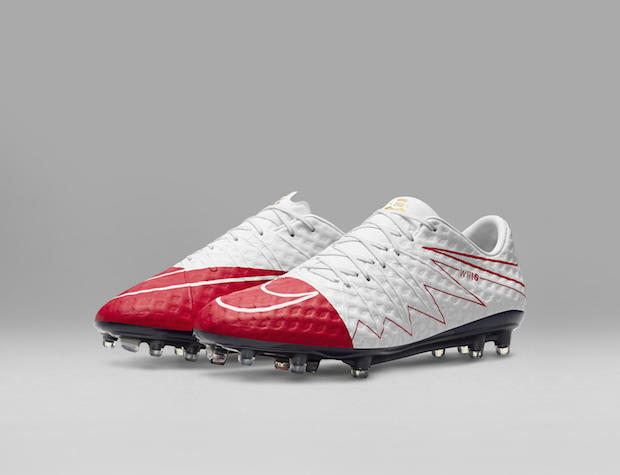 They wouldn’t be fooling anyone if they claimed this was the Leopard 2 battle tank of football boots. So go ahead and click play on that video below to see what our testers thought of the uber-light Puma evoSPEED SL. 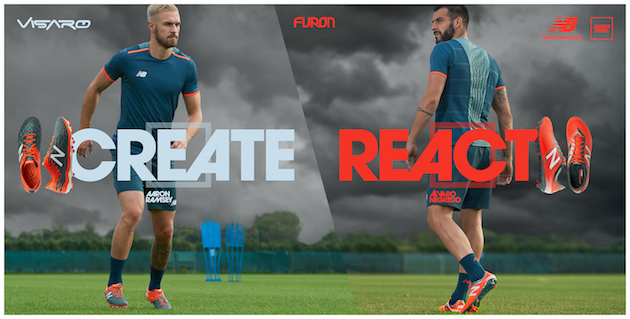 Grab your Puma evoSPEED boots right here at SoccerPro.